young leaves and shoots are edible raw. older plants may be bitter. rhizome can be boiled and eaten. 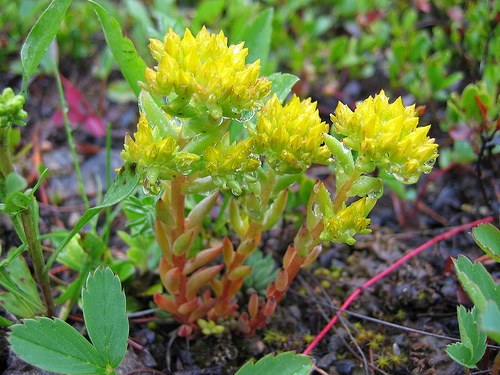 grows in dry, rocky areas in subalpine and alpine regions.